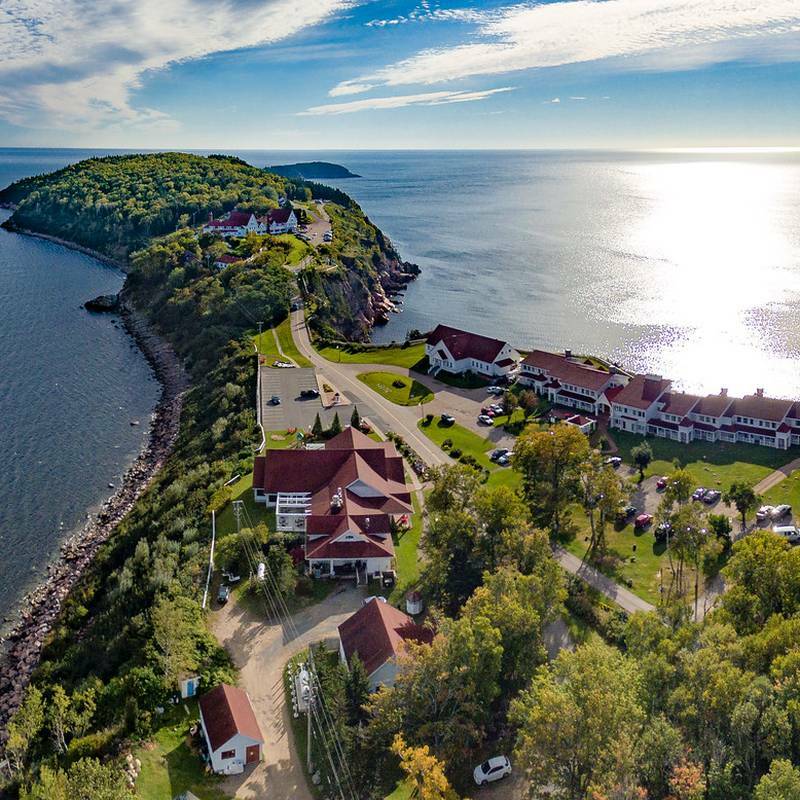 Located high on a cliff overlooking the Atlantic, The Keltic Lodge provides a variety of accommodation and a comfortable setting with which to experience Cape Breton. 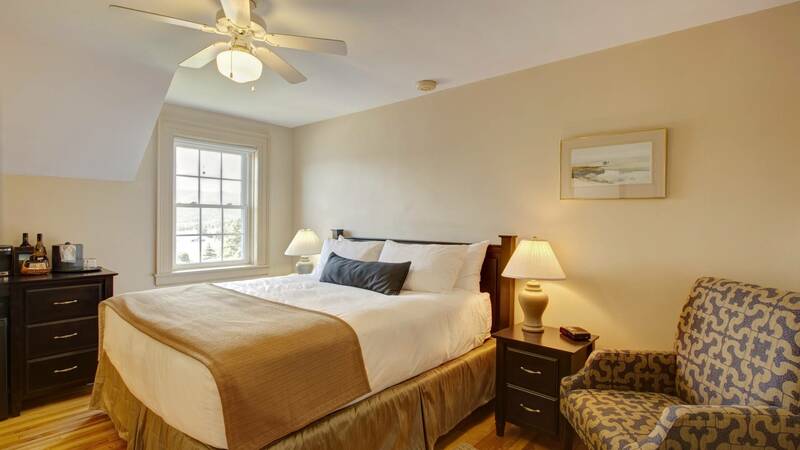 Ideally positioned with a grand view of Cape Smokey, a stay here can encompass whale watching cruises, saltwater and freshwater beaches, fishing, hiking and kayaking. The resort is also adjacent to one of Canada’s best rated golf courses Highlands Links, which was recently restored to Stanley Thompson’s original design. For the more tranquil of pursuits, there is a full service spa offering everything from a hair salon and massage to seaweed treatments that can be enjoyed whilst overlooking the ocean. With two restaurants on site, everything is a stone’s throw away for a well-rounded holiday. The main lodge comprises of 32 guestrooms and a couple of luxury 2 bedroom suites; the inn has an additional 40 guestrooms. 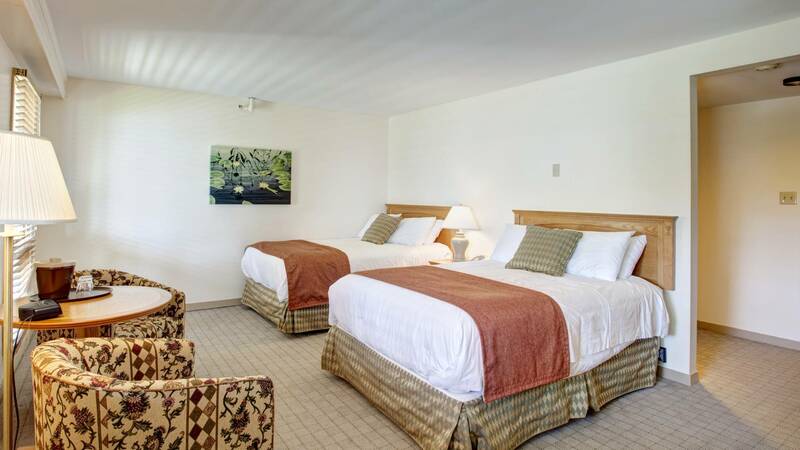 The beds available are twin, double or queen. There are also 10 cottages on the property, half of which have 2 bedrooms and the others 4, and all have a veranda and fireplace. The resort is in an excellent position for the beach and golf.